Through competent podiatric care and the use of supportive services, we seek to maintain the highest level of foot and ankle health to all patients (adult & children) entrusted to our care. Treatment for diabetic foot care, surgery, sports injuries. 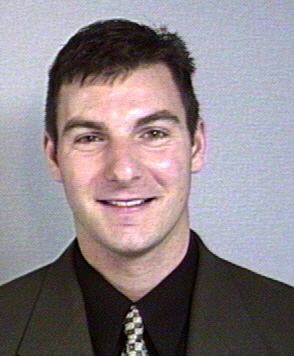 Anthony Mastrogiacomo, DPM offers services at multiple MI locations.